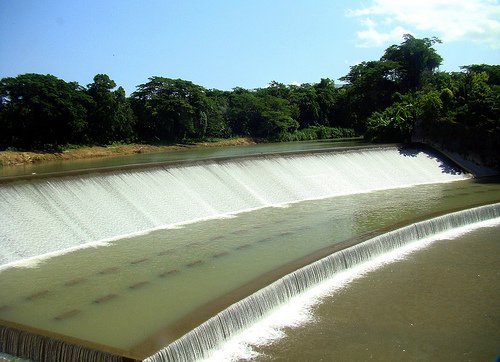 The Rio Cobre Dam is located in just outside of Spanish Town. It is named after the river it is is located along and provides the majority of the water needs for the parish of St Catherine and is primarily used for irrigation and other farming activities. The Rio Cobre Dam once included a small hydro electric facility that was destroyed in a hurricane many years ago.